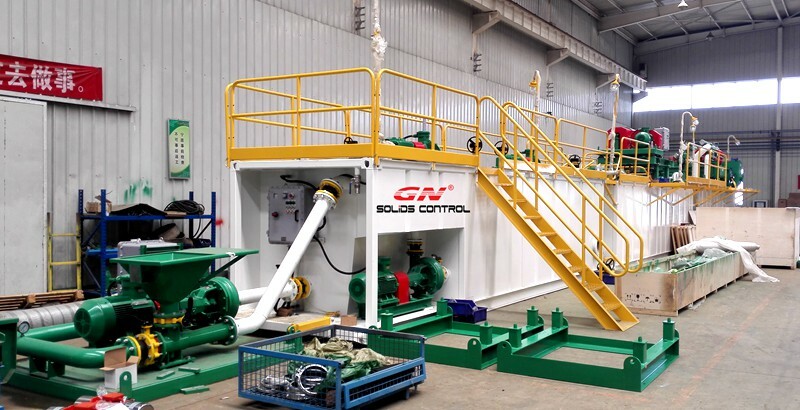 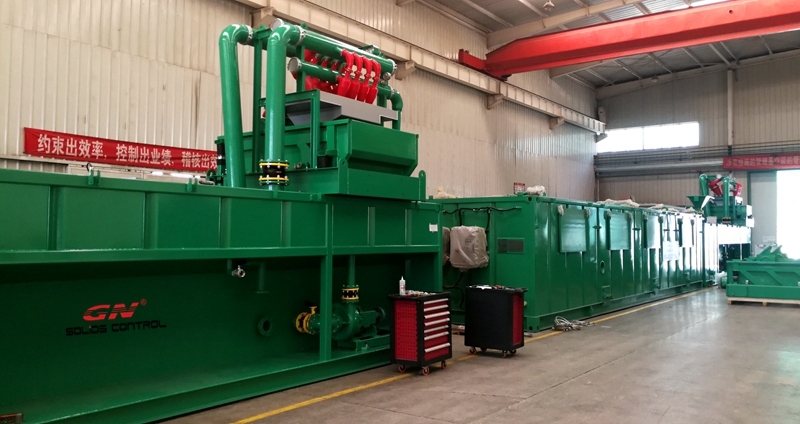 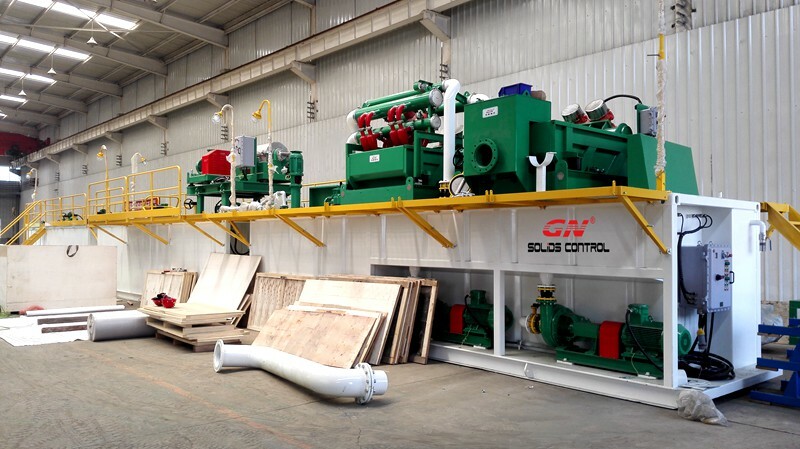 This week we shipped 2 units of mud recycling & mixing system to India HDD contractor. 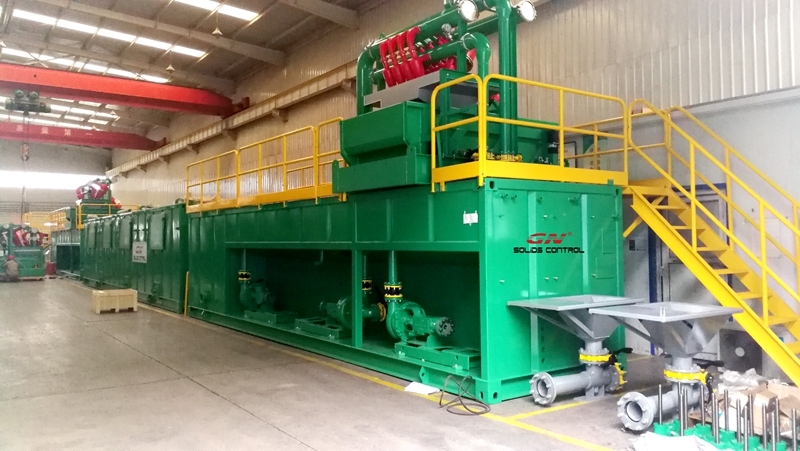 This is the repeat order from the same client, why it is necessary to use the mud recycling & mixing system? 1) 10ea desilter cone installed on top of the double deck shale shaker as 2 phase cleaning equipments, the bottom deck worked as coarse solids shale shaker which is the 1st phase cleaning, the top deck worked as mud cleaner to treat the fluids dropped from the desilter cone to recover more useful drilling fluids and the discharged waste could be drier. 2) The centrifugal pump is 100% interchangeable with Mission Magnum centrifugal pump, the impeller and pump casing material is hard ductile iron alloy for abrasion resistance.